Off-price stores sell brand-name and designer merchandise, while discount stores sell private label merchandise — ie: Cat & Jack or A New Day from Target. 1. The best time to shop is Wednesday morning. Shipments arrive daily, but markdowns and new inventory gets placed on the floor Tuesday – Friday. Most markdowns are made after store hours or before store opening, so morning shoppers always have first access to the latest deals. 2. Yellow price tags indicate final markdowns. A yellow price tag represents an item that has been marked down as low as it will ever go. 3. 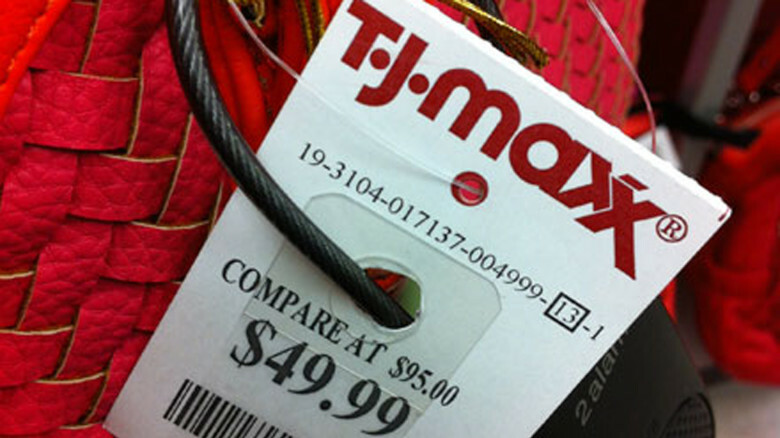 Decoding T.J.Maxx price tags. 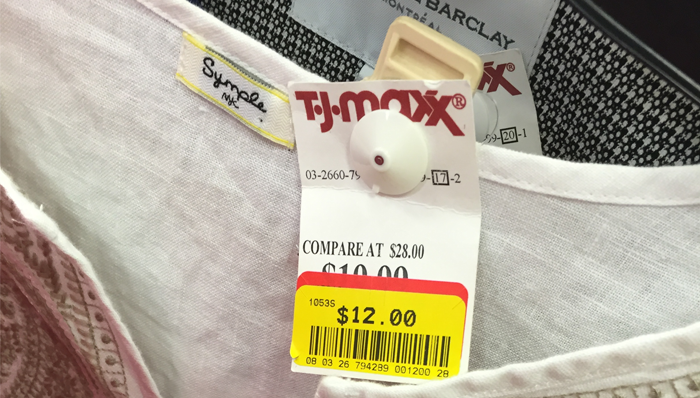 On a T.J.Maxx price tag, the number in the square at the top, right corner represents the month the item came in (1-24 on a 2-year cycle). The last two digits of the clearance price sticker represent the week the item was marked down. While checking out, don't be afraid to ask the cashier to scan the clearance item to see if it missed a markdown. 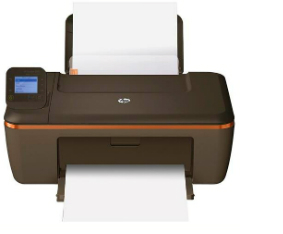 When they scan the item with their handheld scanner, a new red tag should print out with a lower price. 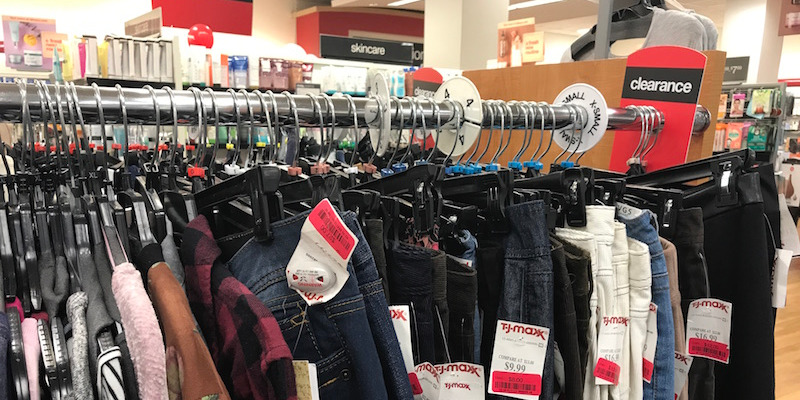 T.J.Maxx price markdowns are not automatically added into the store’s system. So if an item doesn’t have the correct discount sticker, the price will not automatically adjust at checkout. 4. Browse the clearance racks for a missed a markdown. 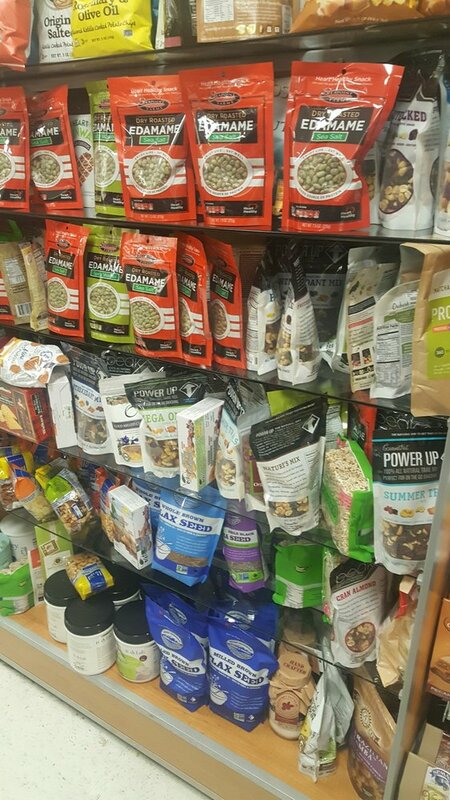 I see this quite often, but it’s not uncommon to find a product with different prices dispersed throughout the store. Browse through the clearance section before checking out to make sure the item you’re buying isn’t there with a lower price. 5. Ask for a markdown check on your items. If an employee is marking clearance items with a price gun throughout the store, ask for a markdown check on your items. Again, don't be afraid to ask an associate, at checkout, if they will scan your items. Items arriving at the store a day ago, a week ago or a month ago — there will not be a markdown. Markdowns happen after the item has been in the store for over a month. Don’t expect a price adjustment. Since inventory is always coming and going , the store cannot offer adjustments. T.J.Maxx is good at marking down any item that’s damaged or irregular. The clearance section is filled with great finds if you’re okay with a slight imperfection. 8. Find the same in-season inventory at Macy’s and Nordstrom. T.J.Maxx buys the remaining 1000 totes on a final-sale basis. And it works. 9. 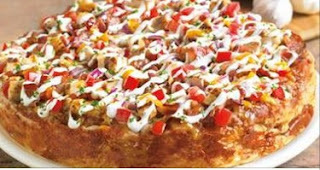 Buy Williams Sonoma or Cost Plus World Market foods for half the price. There’s a misconception that these items are expired or close to their expiration date. That is not the case. 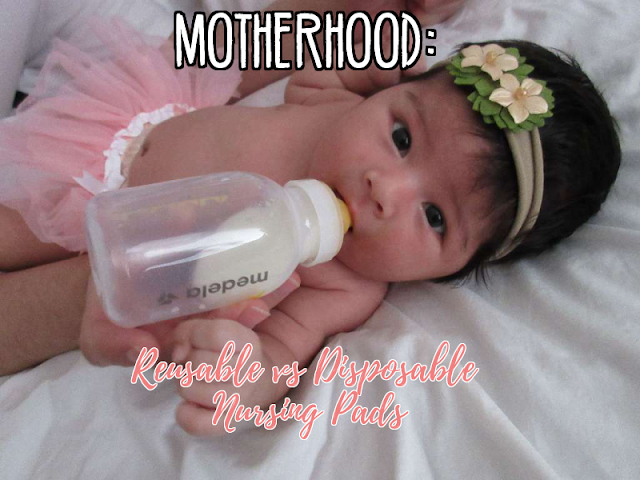 You can find the same items at Cost Plus or Williams Sonoma! 10. Pet supplies are priced below PetSmart or Petco. T.J.Maxx is one of the best places to buy pet supplies. The greatest value is in the pet bed section. Beds are priced at least 50% below stores like Petco or Petsmart. 11. Haggle for an additional 10-20% off imperfect inventory. If you come across an imperfect or damaged item that hasn’t been marked down with an “as-is” tag, don’t be afraid to ask an employee for a 10-20% discount. Depending on the item and condition, employees and supervisors can offer a discount at their discretion. 12. T.J.Maxx inflates the “compare at” prices to boost sales. 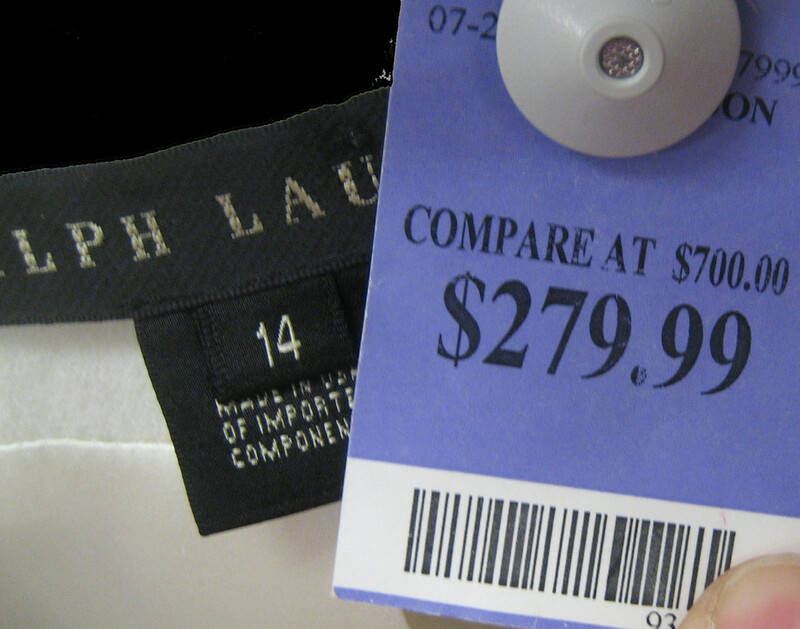 T.J.Maxx claims prices are 20-60% below other retail stores by showing a “compare at” price on store tags. However, we found that “compare at” prices are often over inflated, making the deal look better than it really is. 13. Use the Amazon app to ensure you’re getting a deal. Before purchasing something that seems too good to be true, do a price comparison using the Amazon app. Scan the bar code and pull up the current selling price online. This will give you a good idea of what kind of deal you’re really getting. 14. Purple price tags means designer styles. Some T.J.Maxx stores have a section called “The Runway” that’s filled with high-end designer styles. Designer items will have a purple tag that indicate ‘straight from the runway’ apparel. 16. T.J.Maxx has a website, but don’t waste your time. 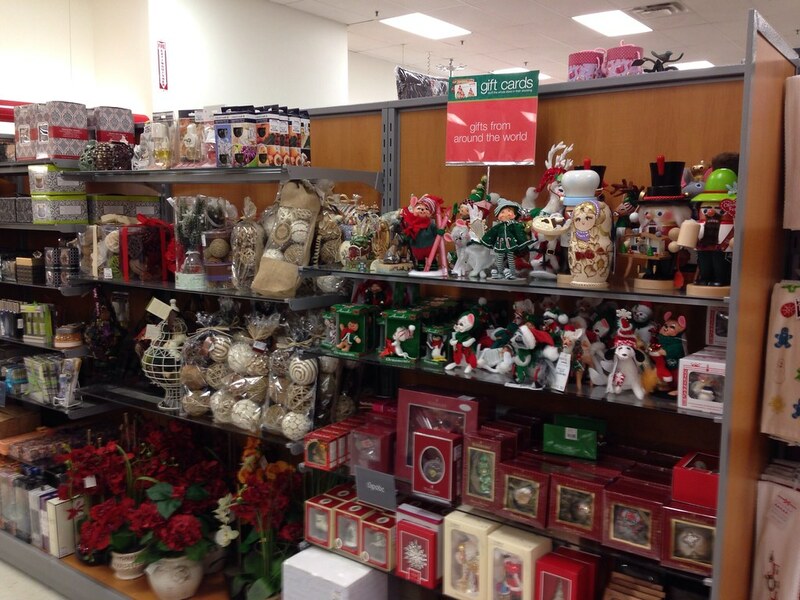 Inventory online at T.J.Maxx is different from what you’ll find in-store. Shop in-store for top brands like Nike, Under Armour, Coach and The North Face, which are not featured online. 17. Shop twice annual sales in January and July for biggest savings. 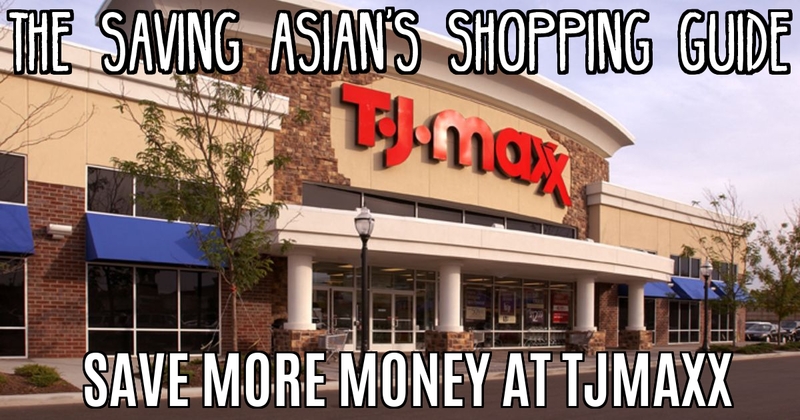 T.J.Maxx generally doesn’t do promotions, sales or coupons. The closest thing to an actual sale occurs in July and January. That’s when the focus shifts from winter and summer seasons, and the retailer is trying to get rid of any inventory for that past season. Look for yellow-tag discounts in larger quantities in those months. 19. Skip the TJX Rewards Credit Card (unless you're making a BIG purchase). 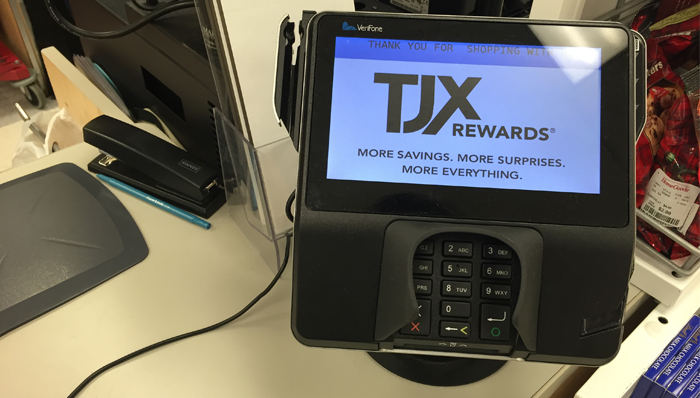 It may be enticing to sign up for the TJX Rewards Credit Card when you’re offered an additional 10% discount at the register for your first purchase, but stay strong! Members only earn a $10 rewards certificate for every $200 they spend. This 5% is half of what most store credit cards will earn you. 24. Extended Holiday Return Policy. Purchases made between 10/15/2018 and 12/24/2018 may be returned through 1/23/2018. The normal refund policy will apply to any purchases made on December 26th or after.